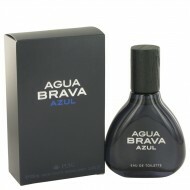 This fragrance was released in 2012. 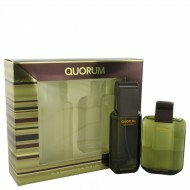 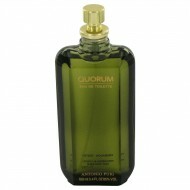 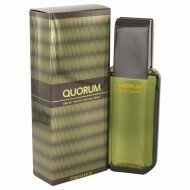 A refreshing airy masculine scent with great watery notes infu.. 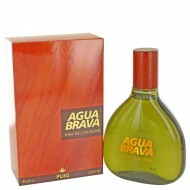 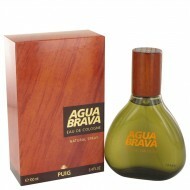 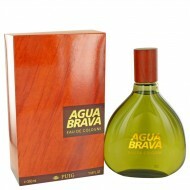 Created by the design house of Antonio Puig in 1968, AGUA BRAVA is classified as a refined, woody, m.. 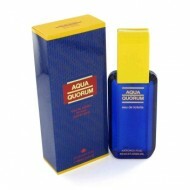 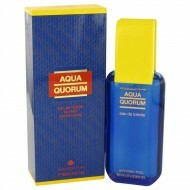 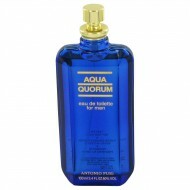 Launched by the design house of Antonio Puig in 1994, AQUA QUORUM is classified as a refreshing, spi..